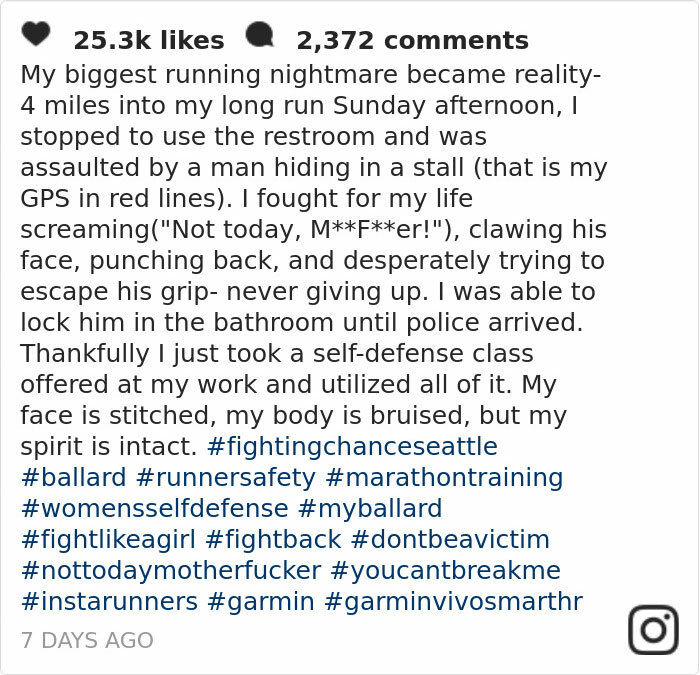 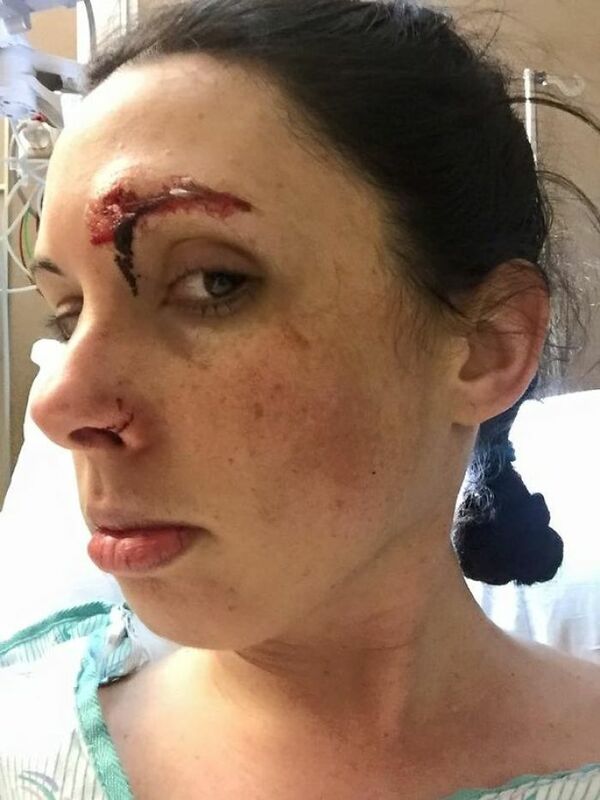 Seattle jogger Kelly Herron was having an ordinary run through Golden Gardens Park last week when she was attacked in a public washroom, a nightmare that most only ever imagine. 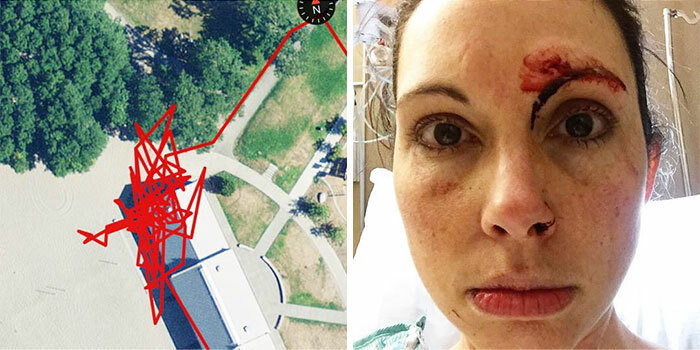 After a terrifying struggle, she fended off the attacker, and the GPS trail her fitness tracker recorded shows the true extent of her ordeal. 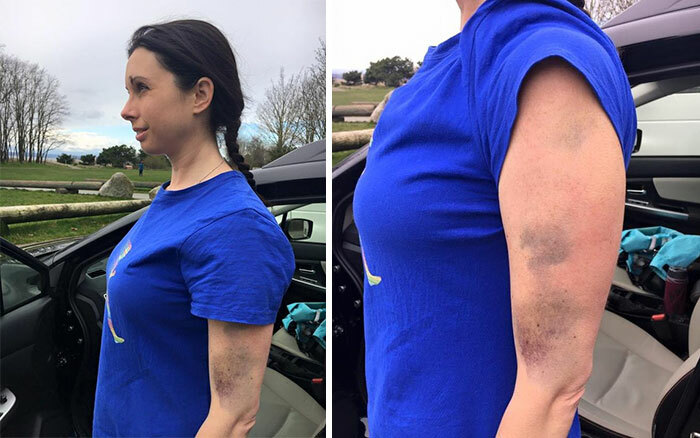 Kelly described the experience in a harrowing Instagram post, in which she also shared the movements her fitness tracker traced using GPS during the fight. 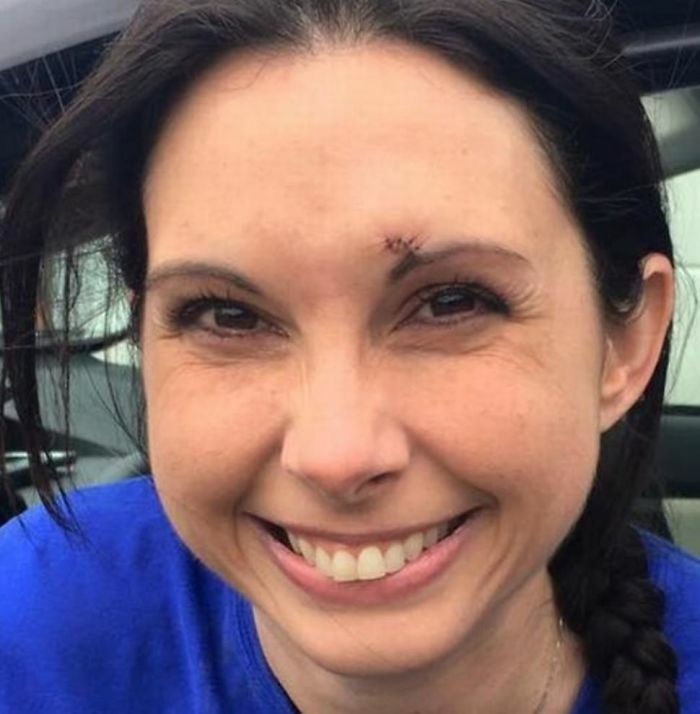 “My face is stitched, my body is bruised, but my spirit is intact,” she wrote in the same post. 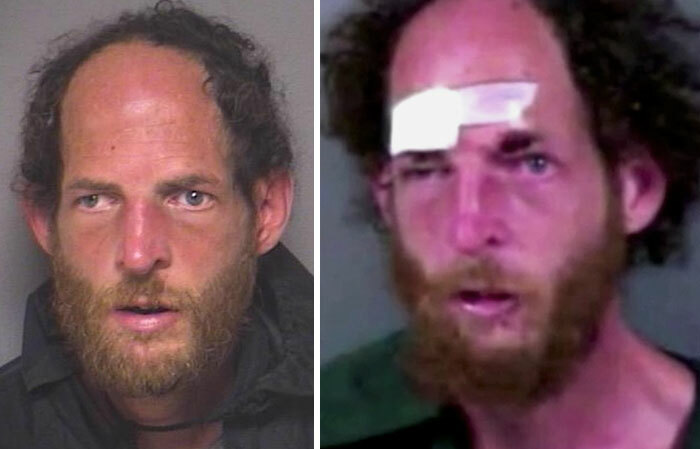 This creep picked the wrong jogger to mess with, and we’re glad to see that Kelly walked away more alive than ever.